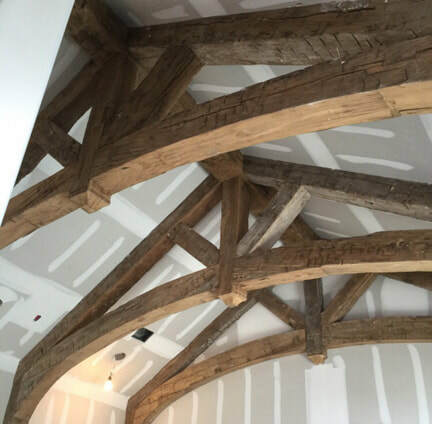 We sell these products to Hardwood Distribution Yards, Flooring Distributors, Retail Lumber Yards, Large Millwork Supply Companies, and to OEM Manufacturers. Please see the Mills we represent they are among the finest in the world. 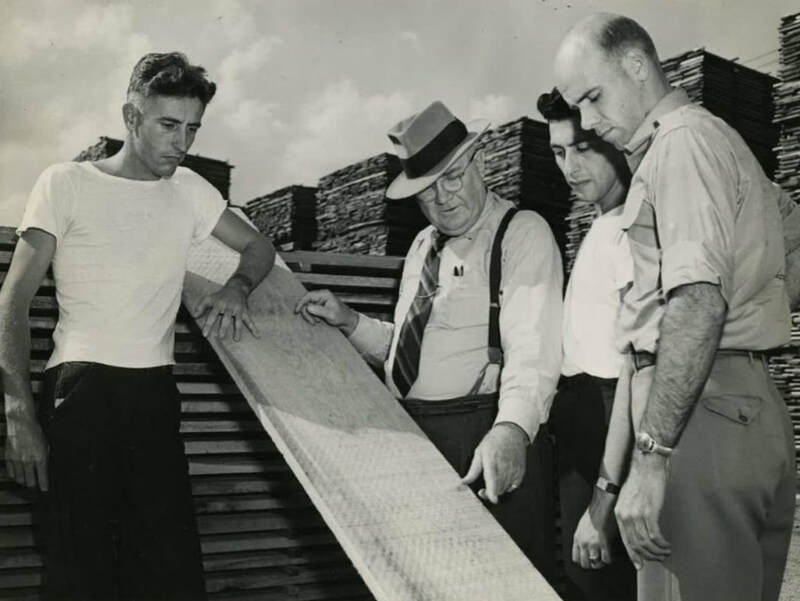 We also operate an E-Commerce business to sell and promote our Mill Representation online with a goal of this being an interactive sales opportunity for our Distribution Base as well as Lumber Yard groups. Our basic philosophy has changed with the times slightly but has always been simple and straightforward. Employ the best technology, Sell the best Products, and Provide Excellent Service. We will always strive to be a resource for our customers and have a passion for what we do. 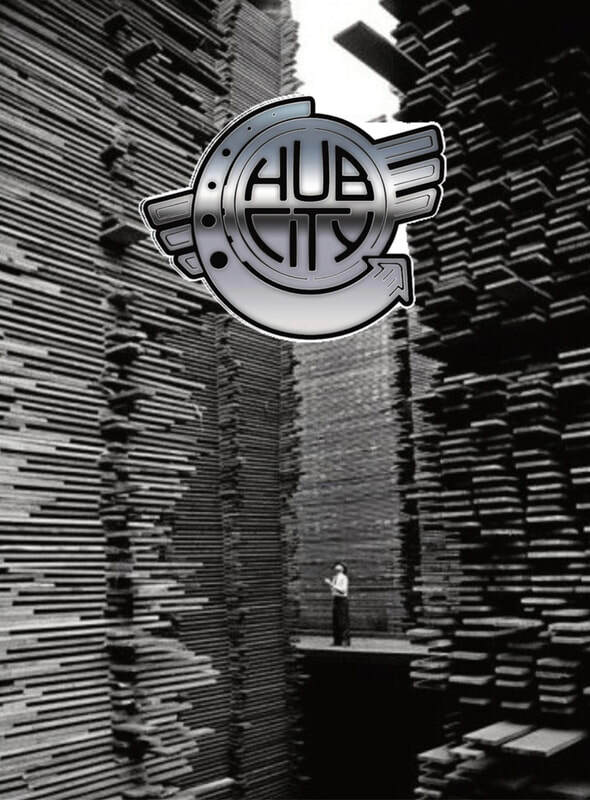 We’re committed to providing you with the highest level of service, so you’ll always choose Hub City Hardwoods for your hardwood needs. We genuinely care about your project and your experience, and it shows. We’re committed to our products and to serving you with quality and value. We'll come to you, listen to your needs and wants, and then supply you with a high-quality, affordable product that works for you. Our first-time customers continually become our long-term customers time and time again. Hub City Hardswoods selects suppliers for quality, value, and service. We feel we are responsible to provide this to our customers. All of our products are guaranteed to meet or exceed Nationally Accepted Standards!